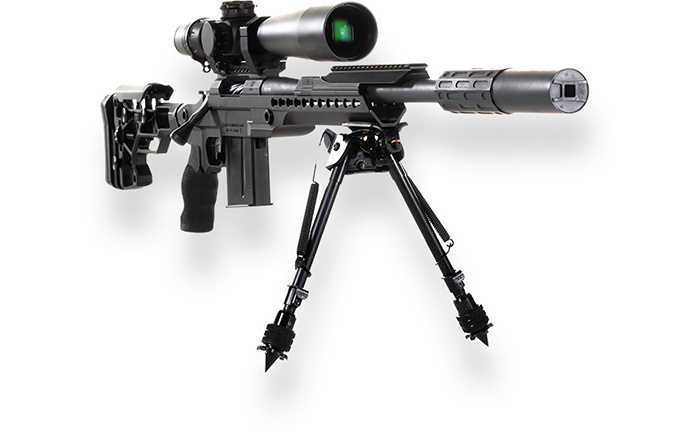 Specializing in tactical firearms for law enforcement agencies and military use. Contact us for a quote. 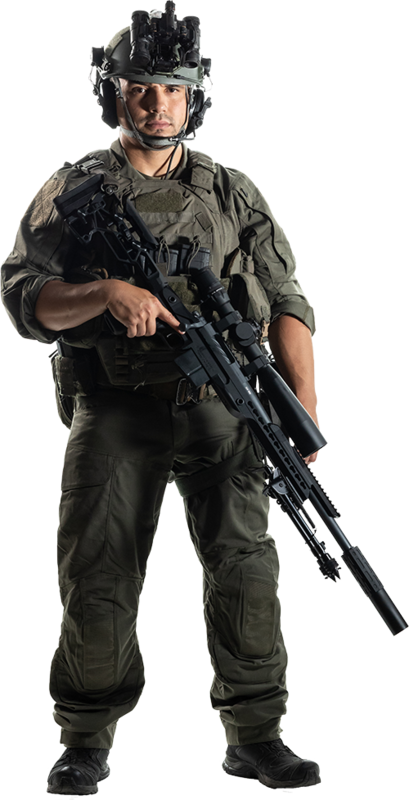 H&H Precision Rifles works closely with law enforcement agencies to build precision firearms for their tactical applications. 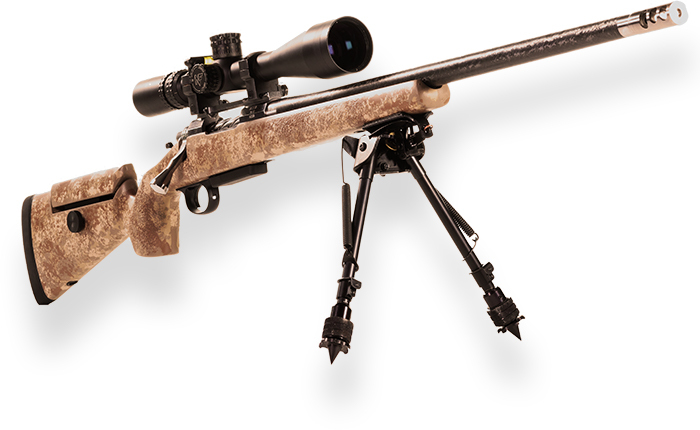 When accuracy is at a premium, rely on H&H Precision firearms to deliver the highest quality rifles for all types of game. 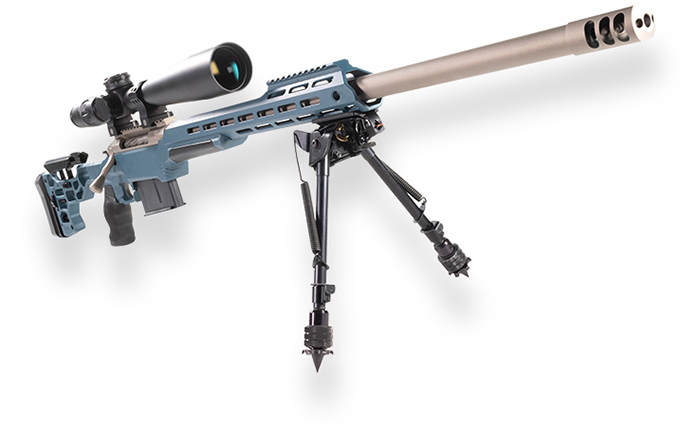 H&H Precision Rifles are featured on various shooting related TV shows and competitions around the world.